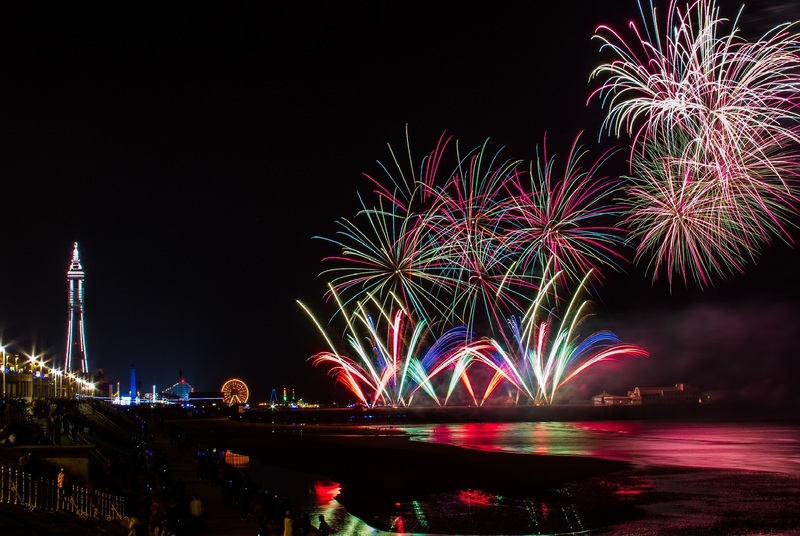 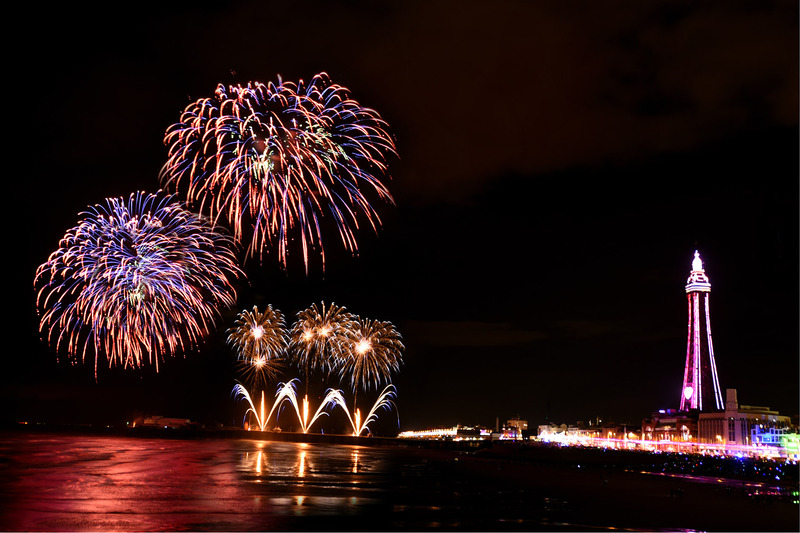 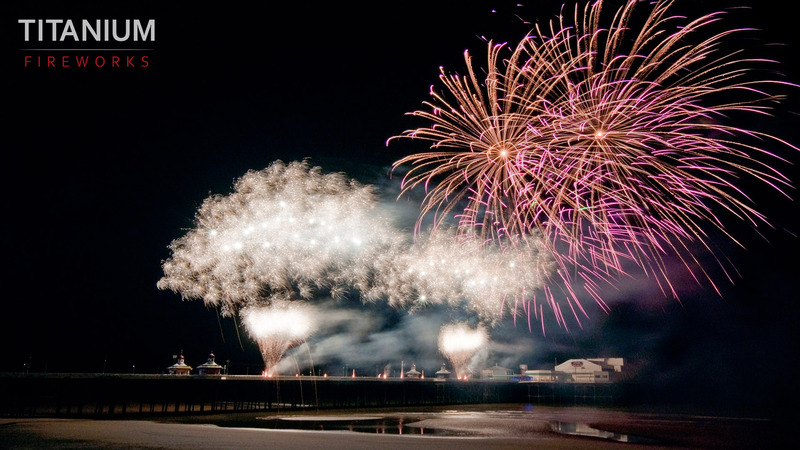 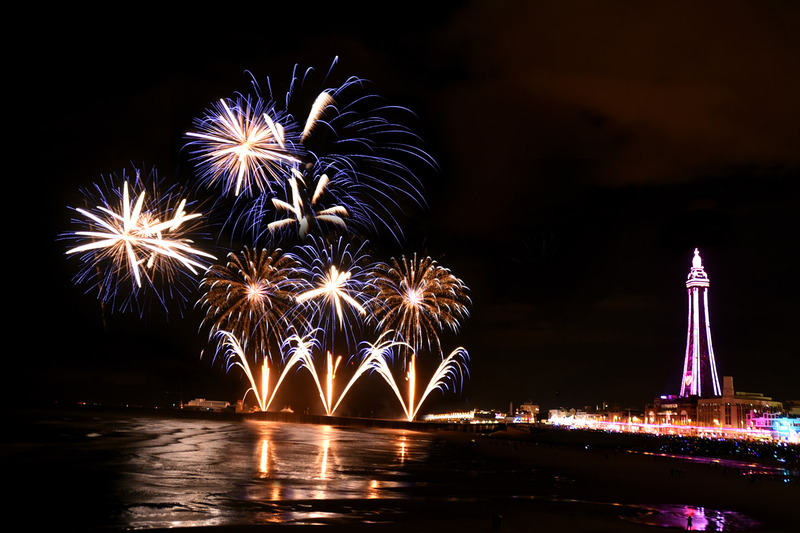 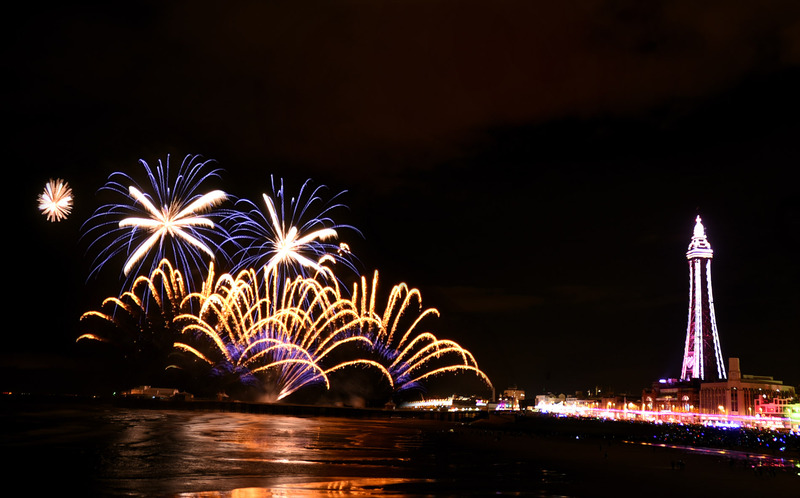 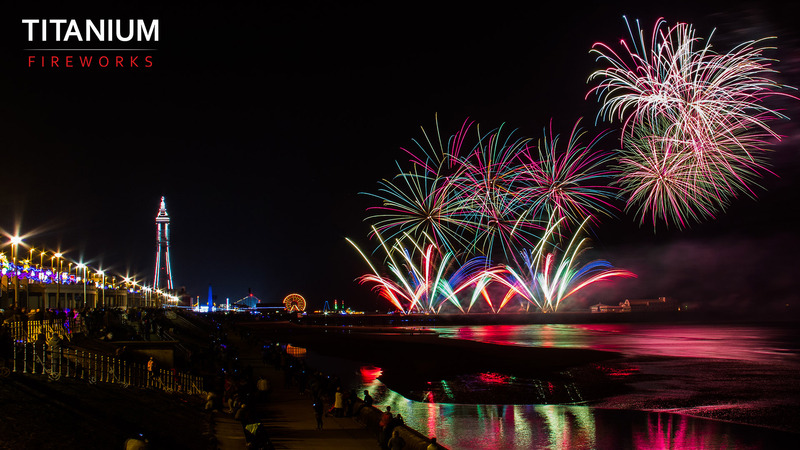 The Blackpool Firework Championships takes place over consecutive weekends in September, featuring competing pyromusical displays from Ireland, China and France. 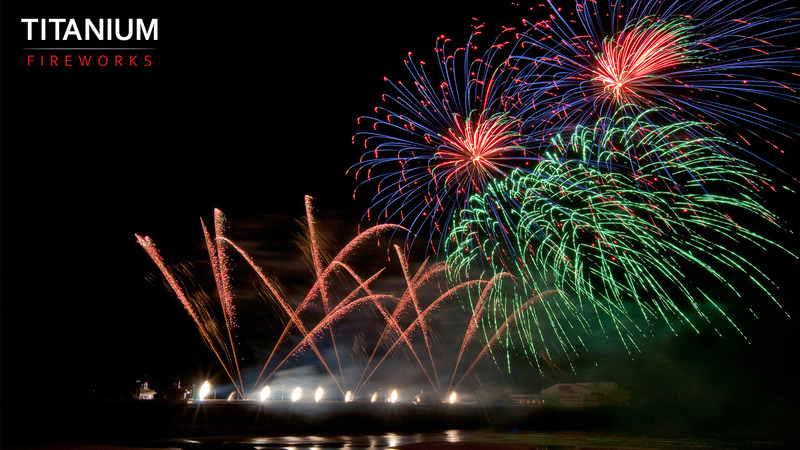 On the fourth weekend where Titanium Fireworks fired an exhibition display as the organisers of the event, Marseille-based Focus Pyro were judged to be the 2013 winners by an independent panel. 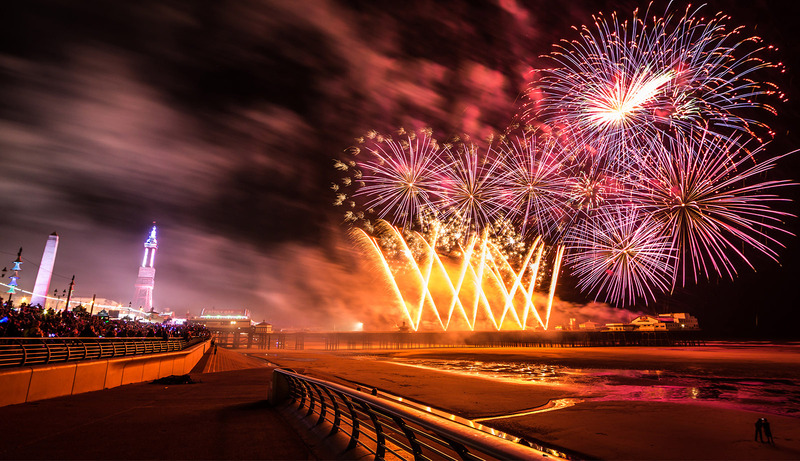 The event is sponsored through Visit Blackpool supported by The North Pier and our thanks go to Rocket Pyro, Vulcan and Focus Pyro for taking part and thrilling tens of thousands of people on the Blackpool Promenade.